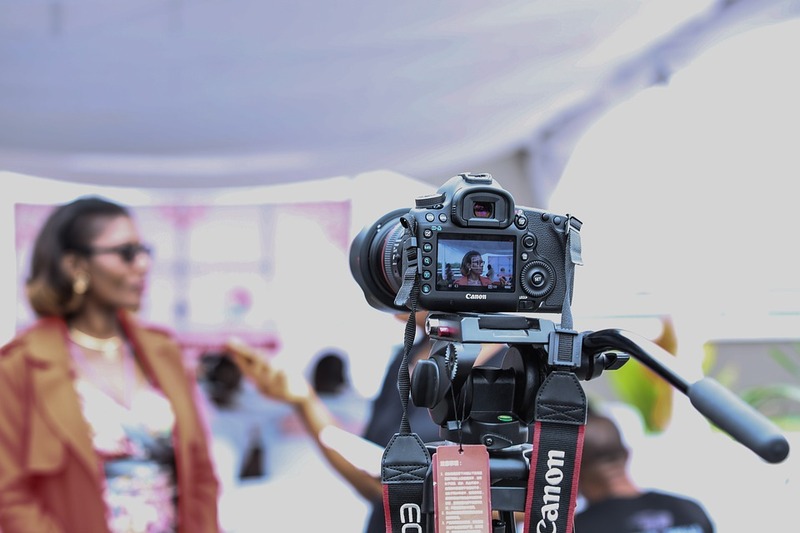 Since the time YouTube created its own superstars and reports of how much they earn became known, vlogging has entered mainstream consciousness. Want to put a tutorial on how to repurpose old jeans, or how to bathe your beloved dog? Want to tell people how you feel about the new Marvel movie? Want to show people a magnified look into your face as you pop zits and squeeze out blackheads? Have something else interesting to share? Get your camera and post a video on YouTube. Think of it as today’s equivalent of writing journals and keeping a blog. The good news for those who want to try vlogging is that the prices for cameras that they can use to shoot videos have dropped significantly over the years. 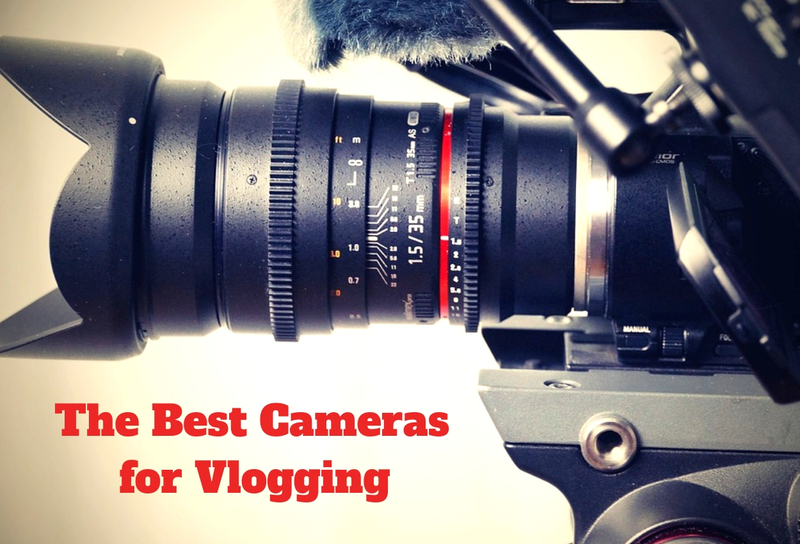 5 Best Cameras for Vlogging: Which One Should You Buy? For those who are using the camera for both videos and photos, it is recommended to buy DSLRs. These cameras are versatile and flexible. You can use it to capture outstanding photographs and videos, without stressing over it too much. If you are doing a lot of outdoors vlogging, if you move around a lot, or if your vlog is about sports, you will need an action camera. Unless you are very comfortable with using them, avoid cameras that use interchangeable lenses. These cameras are also pricier than most other cameras out there. If anything, you should know what you want to do first. While not all vlogs need them, some cameras allow you to record enhanced sounds. Others allow you to capture footages in low light. First, you should be looking for a camera that gives you high-definition videos. There are several models out now with 4K videos, but you will probably be fine with a full high-definition resolution at 1080 pixels. If you are not vlogging indoors where you can control all the lights, you might want to invest in a camera that can handle low-light situations well. You might also want to spend on a camera with a bigger sensor as these sensors can capture more light. Furthermore, you should be getting a wide aperture lens to work with. Wide aperture lenses also allow you to get a blurry background with a sharp foreground. Get something with an f/1.8 aperture for the best vlogs. Other things you would need is an excellent image stabilization technology that helps you get steady shots even while moving. You should also get a camera that has Wi-Fi connectivity, allowing you to automatically upload videos to your site or YouTube channel. Lastly, choose a camera with a microphone input, or at least one with a front facing built-in mic. The fortunate thing about cameras right now is that you have a lot of choices. But that does not necessarily mean each one of these options is perfect for vlogging. Here are the cameras that you can buy. The first thing you’d notice about the Canon PowerShot G7 X Mark II is its compact size. This camera is thinner than most DSLR cameras and it weighs around 319 grams. Even if you were to hold this all day long, your arms would not get tired. While most compact cameras have sucky videos, this one records in full high definition, giving you videos with up to 1080 pixels of resolution. You will also like the fast f/1.8 -2.8 lenses. The large 1.0-inch CMOS sensor gives you a wide dynamic range for your shots. Moreover, you can get continuous shots at eight frames per second. All of these numbers and features mean that you can use the Canon PowerShot G7 X Mark II in a variety of shooting conditions and situations. This camera features a 3.0-inch LCD screen that can tilt up 180 degrees. It can also tilt 45 degrees the other way. You can capture low angled subjects and even capture the perfect selfie. Lastly, you will like the five-axis stabilization it offers to fight against camera shake. Pricing for this camera ranges from $600 to $700. Read Also: The Canon PowerShot SX530 HS: Is This the Camera for You? 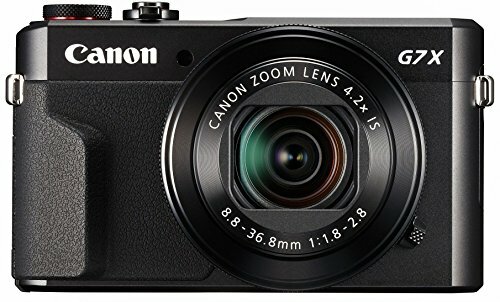 The Canon PowerShot G7 X Mark II gets an average rating of 4.3 stars out of 5.0 on Amazon from more than 300 verified buyers. Customers like the video quality of this camera, as well as the excellent autofocus. They call it perfect for vlogging. Some marvel at the still pictures that it captures. They also like how the camera controls are well laid out. It is also easy to handle with its chunky grip. Some reviewers, however, complain that dust can get inside the lens. Meanwhile, others wish that the camera has more fully auto modes, such as portrait or sports. This camera also gets an average rating of 4.3 stars out of 5.0 on Walmart.com. Meanwhile, the Digital Photography Review gives it a score of 81 percent, praising it for its low light performance and excellent control of depth of field. They do caution that it might not be suitable for sports and action photography. Further, Wired gives it a rating of 8.0 out of 10.0, citing the tiny battery and short battery life as cons. With resolutions of up to 24.2 megapixels, this DSLR has an APC-C sensor that can deliver videos of up to 1080 pixels. The Canon EOS 77D has a dual pixel CMOS autofocus that helps the DSLR to overcome problems when using AF in live view and shooting videos. This camera uses Canon’s DIGIC 7 Image processor and comes with a multi-angle touchscreen monitor, on top of its Pentamirror viewfinder that has 45-point cross-type autofocus. Further, the Canon EOS 77D connects via NFC, Bluetooth, and Wi-Fi. When shooting videos, you can combat camera shake with the Movie Electronic IS technology that minimizes image blur. 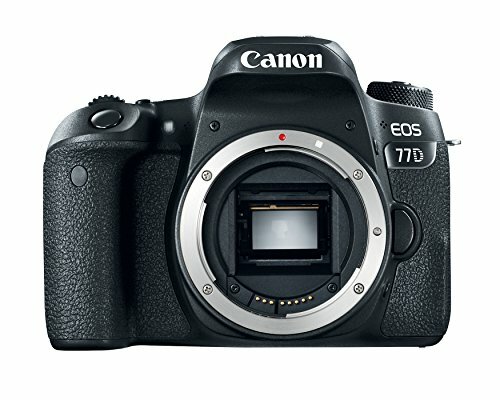 On Amazon, the Canon EOS 77D gets an average rating of 4.7 stars out of 5.0. People love the fast and accurate autofocus on this camera, as well as the more stable videos. Others recommend upgrading to this camera if you have older Canons such as the Rebel XSI, or SL1. Complaints against this camera include the slow bursting at only six frames per second, the plasticky build, and the poor performance when you are capturing action or sports videos. So far, the cameras we have suggested are unable to handle action shots. It is for this reason why the 12-megapixel GoPro Hero7 Black is on this list. With HyperSmooth technology, this camera can deliver steady footage. If you ever have the need to vlog while sitting inside a moving car, then this camera should deliver the best videos. You can also use this for live streaming to YouTube or Facebook. You would love the price on this one as well. It’s less than $400. With more than 500 reviewers on Amazon, the GoPro Hero7 Black gets an average rating of 3.9 stars out of 5.0. Fans are going gaga over the HyperSmooth feature, saying that the footage they got from this camera was less shaky than one would expect. However, there are complaints that the touchscreen is not that reliable, and can sometimes be fiddly. On B&H Photo and Video, this camera gets an average rating of 4.0 out of 5.0. However, it gets an average rating of 4.7 stars out of 5.0 on BestBuy.com, with more than 1,200 reviewers leaving their opinions. If you like videos with the highest resolutions, theOlympus Pen E-PL9gives you 4K resolutions, while also looking very dapper. This camera is simply eye-catching. It comes in different colors, including honey brown, black, pearl white, and denim blue. It delivers slightly better photographs than the GoPro with a 16-megapixel live MOS sensor. This camera uses the company’s TruePic VIII image processing engine and features a three-inch 180-degree touchscreen that you can flip down. It also has a three-axis stabilization. The Olympus PEN E-PL9 gets an average of 4.3 stars out of 5.0 on Amazon. Meanwhile, TechRadar gives it a 4.5 out of 5.0 stars. The consumer tech blog likes it portability and size, as well as the beautiful design. They also like how straightforward it is to use, and the outstanding image quality. They also love the effects included in the camera. However, they don’t like it that the camera does not have a viewfinder and accessory port. The ISO setting is only up to 25,600. The three-axis image stabilizer is also not enough to minimize camera shake. For the most part, Tom’s Guide also says the same thing when talking about the camera’s weak points. They also add that the Olympus PEN E-PL9 has a small grip, which you might find difficult to hold. The site reviewers, however, gave this a “very good” rating because of its design, the 3X optical zoom, and the built-in flash. The YI 4K Action Camera might not come from large, well-known manufacturers, but hear us out. This camera delivers 4K videos at a price that you would love. Pricing for this camera ranges from $100 to $110. Not bad considering the specifications it offers. 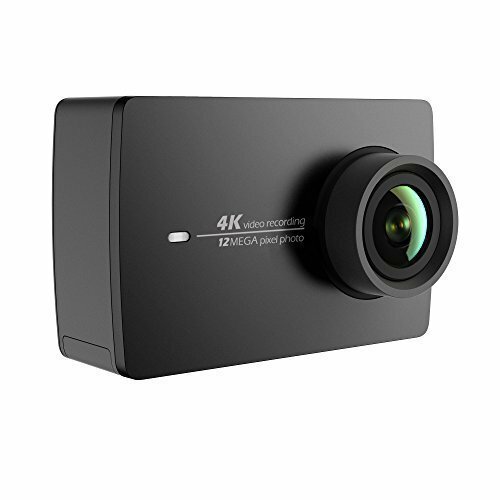 The YI 4K Action Camera uses an Ambarella A9SE75 chip that guarantees fast image processing. It also uses a 1.23 Sony IMX377 sensor and seven layers of glass lenses. Further, it has a 2.19-inch display that is protected by Gorilla Glass. The touchscreen display has a 160-degree viewing angle, 640 by 360 pixels resolution, and 16:9 widescreen ratio. It also features a dual-band Wi-Fi connectivity and allows you to stream your videos live on both YouTube and Facebook. It comes with a mobile app that allows you to edit your videos. This editing suite is very easy to use but your videos end up looking like it has been edited professionally. You can buy an optional waterproof case if you want to replace your GoPro with this rugged, impact-resistant camera. 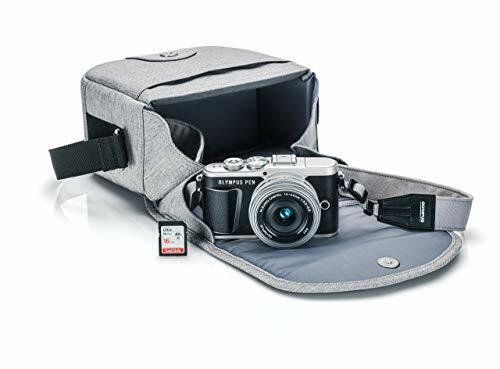 Close to 800 people left their impressions of this camera on Amazon, where it gets an average rating of 4.0 stars out of 5.0. Verified buyers attest to the exceptional image and video quality that this camera delivers. Some reviewers complain that the camera’s live feed sometimes disconnects while underwater and that the app can be buggy at times. On the other hand, TechRadar loves how lightweight this camera is, weighing only 94 grams. It does pack a solid set of features and delivers videos at 4K resolutions. They do note that you can switch it on or off without meaning to and that it cannot shoot in RAW format. To make it easier for you to compare the best cameras for vlogging, here are the specifications for each. Best Cameras for Vlogging: Which One Should You Buy? 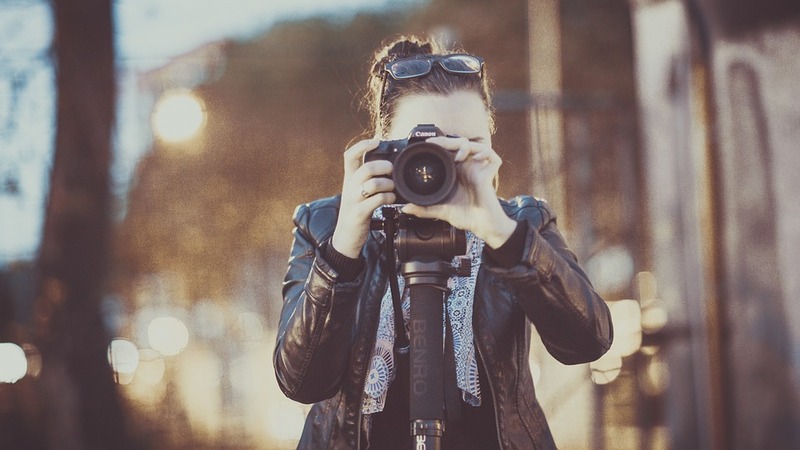 What is the best camera for you? The answer would largely depend on what you need. 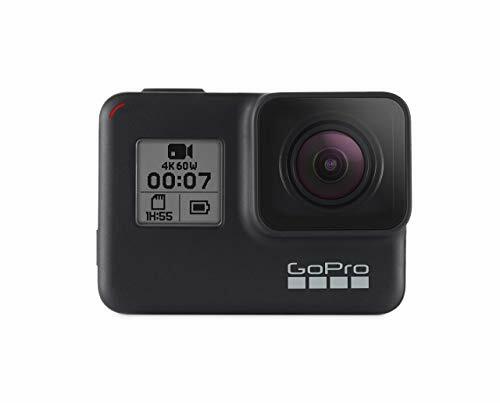 If you do a lot of action shots like in sports vlogging, then you can choose between the GoPro HERO7 Black or the YI 4K Action Camera. The GoPro camera is more rugged than the YI, and it is also waterproof. The YI camera is only waterproof when you buy a special enclosure. However, the YI is also less expensive, selling for roughly a fourth of the GoPro’s price. Both of these action cameras, however, give you very low specs for photos: only up to 12 megapixels, which is lower than what some smartphone cameras offer. The Olympus Pen E-PL9offers 4K videos and an eye-catching look that makes it an excellent accessory to flaunt around. It gives you photos of up to 16.1 megapixels and comes with a three-inch LCD screen that helps you get fantastic videos in a variety of situations. However, this mirrorless camera might not be able to handle low light conditions quite well because of its smaller sensor size. It also needs a better image stabilization. If you want larger sensor sizes, there are two Canon cameras that you can choose from. Canon EOS 77D is a DSLR that has an APS-C camera that delivers incredible photos with up to 42.2 megapixels of resolution and videos of up to 1080 pixels. It also connects to your Wi-Fi network using both NFC and Bluetooth technology. While DSLRs are most flexible when it comes to shooting excellent videos and photos, the price and the bulk might turn some people off. 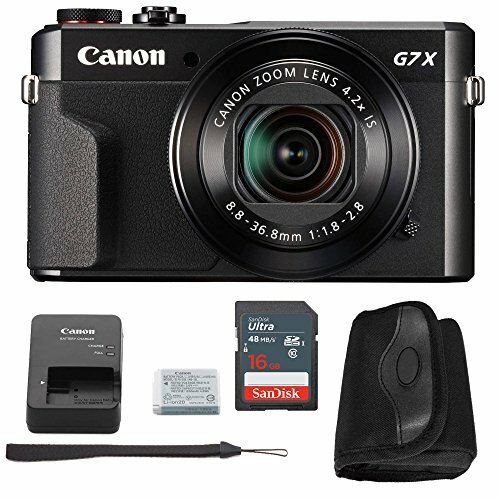 The Canon PowerShot G7 X Mark II is a compact camera that is smaller than either the EOS 77D or the Olympus Pen E-PL9 but still shoots photos at 20.1 megapixels and full HD videos. The Fujifilm X-T2: The Best X Body To Date?